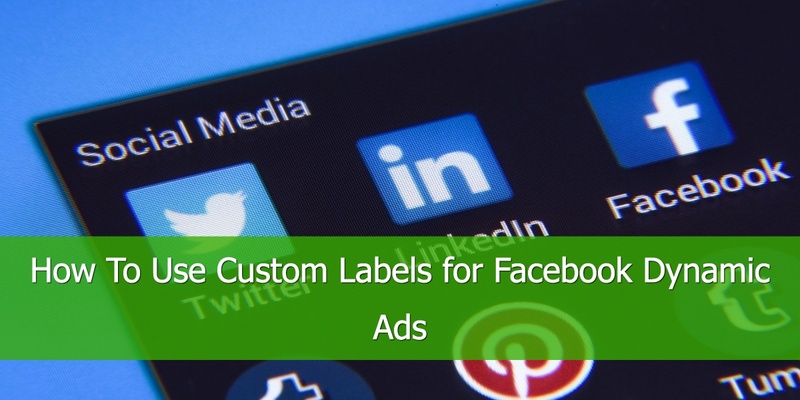 Are you looking to reach a wider audience with your Facebook Dynamic Product Ads? 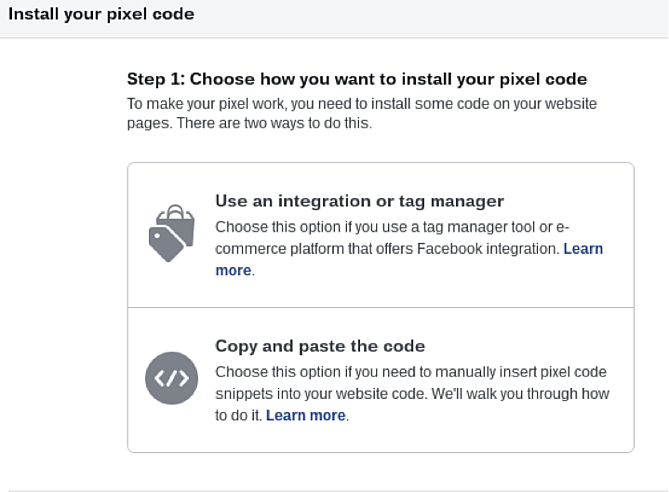 Facebook have recently released an upgrade that is likely to help you do exactly that. Earlier this year, Facebook made further major changes to the way their ads work. Specifically, targeting for dynamic ads have been upgraded to allow advertisers to reach new audiences with the introduction of broad audience reach. Facebook Dynamic Ads are designed to show product ads to audiences who have previously expressed interest in the retailer’s website. Product catalog – The product catalogue is where retailers will need to upload a file listing the products they would like to advertise. Similar to Google, this too is called a product feed and contains the primary attributes for each item. Such attributes may include price, availability, description as well as product and image URLs. 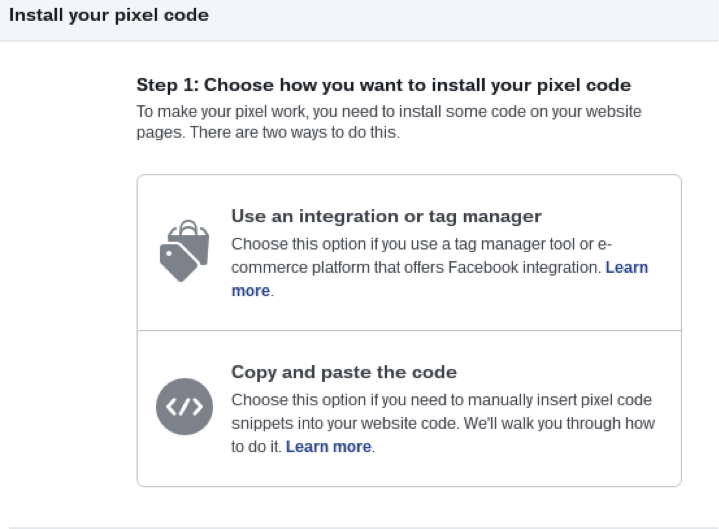 Remarketing – Implementing the Facebook pixel on your site not only allows you to target people who have previously visited your site, but also gives you further insight into their on-site interactions. Ad templates – These are templates that when created, will be populated with products. From there you can show a select range of products (even just one product if preferred) that you wish to advertise. It is also possible to set parameters allowing your ads to show different products to different people. Facebook’s update has allowed advertisers to go beyond targeting people who have previously interacted with the retailer’s website or app. 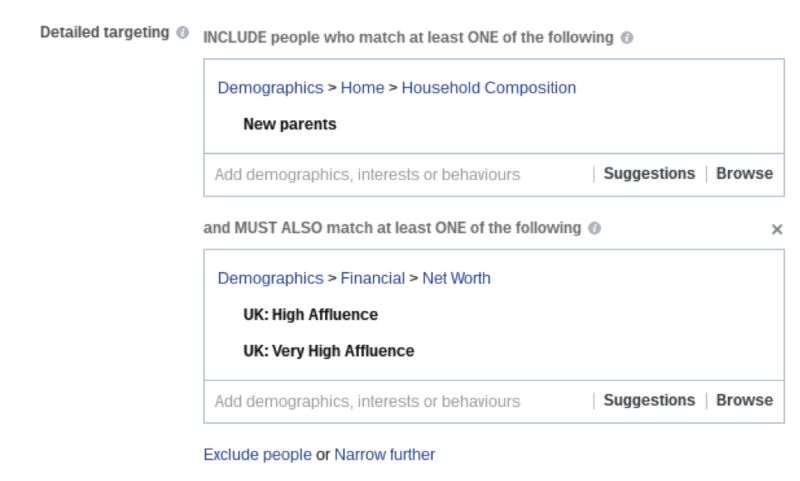 It is now possible to behaviourally target people people based on the content they’ve interacted with on Facebook or if they’ve looked at multiple sites with similar products. For example, if a person has been looking at dresses online (not necessarily your website), this sends signals to Facebook that they could be part of a good target audience for clothing ads. This effectively has moved targeting away from remarketing only and is now estimating what the user may be looking for and presenting adverts that are relevant. This prediction can also stem from the activity from the user on Facebook, including link clicks, likes, etc. When you target specifically, you utilise targeting parameters that restrict the audiences you show your ads to. This can be based on demographics, expressed interest or audiences (custom or lookalike). Advertisers often see a more narrow audience this way, however when done correctly, the ads will appear more relevant to the audience. For example, if you are a retailer of quality and designer baby clothes, you may want to target people who are new parents and fit within the ‘high affluence’ category. Brand awareness: if you are a relatively unheard of retailer, this targeting method can be used to show new people the products you sell and what your brand is about. Find new insights: once you have started to run your ads this way, you can check back on the insights and results to see what people have been reached and how they responded. Some people find they may be surprised by the types of people who found their ads and products attractive. It’s also worth considering that the audience you find converts the most via Facebook ads may not necessarily be the same audience make-up that typically converts or purchases directly. Find who you should be targeting: In a similar vein to the point above, if you have no idea who to target it could be worth running broad audience reach until you have further insights. Historically, Facebook Dynamic Ads have been better suited to larger eCommerce stores as they have more website traffic to build the audience lists. This has proven restrictive for those with smaller quantities of traffic or less brand awareness. Since the update allows retailers to find new audiences, this proves beneficial for both smaller and larger eCommerce sites. For the smaller retailers with less traffic coming to their site, they are able to reach new people that they would not have ordinarily been able to reach. This helps to promote the products for sale as well as building brand awareness. Larger retailers can also benefit as they can reach new audiences that may not have interacted with otherwise, allowing the retailer further audience reach for their products. Although broad audience reach is still relatively new, there are some best practices that are worth following. However, it is worth acknowledging that with any new feature on Facebook, things may still change and other best practices could come into play. Do: Use top-level targeting such as location, demographic and language. Whilst you do not want to drastically restrict your audience, you still need to ensure the audience is relevant. Do: Exclude people who have purchased from your site previously - especially if your product is a one-time-purchase.You could also set up this restriction for a period of time such as excluding people who have purchased in the last 90 days. This would be ideal for items that have a limited period of use such as perfume or protein powder, thus allowing the product to run out before showing the user new ads. Don’t: Exclude all of your website visitors. This may seem like a good idea when using broad targeting as you are looking for new audiences. 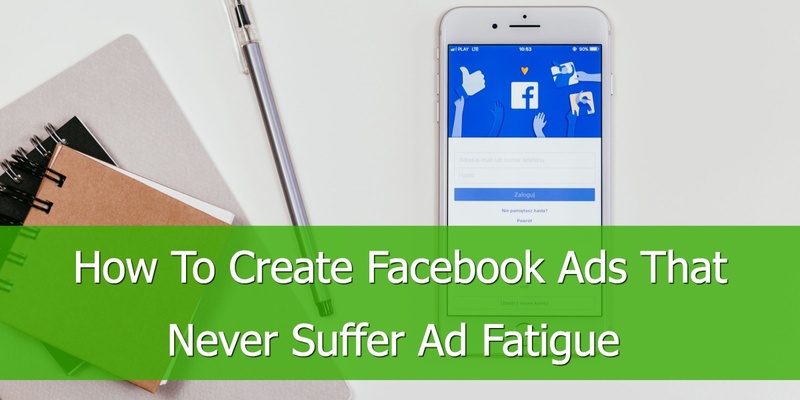 However, Facebook’s algorithm continues to learn as the campaign goes on, therefore having some website visitors in the mix has been reported to help the algorithm get a better idea of the best audience to serve ads to. 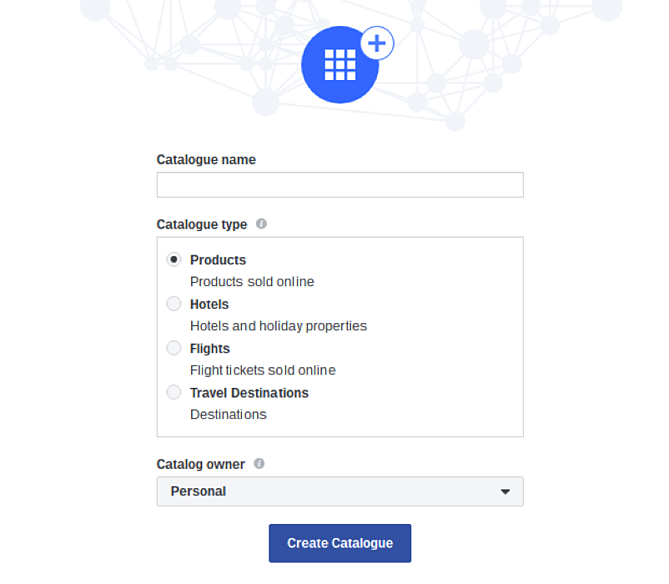 Do: Use a large product catalogue (Facebook recommends a minimum of 1000 products). When smaller product lists are utilised, the ads are typically shown less often. 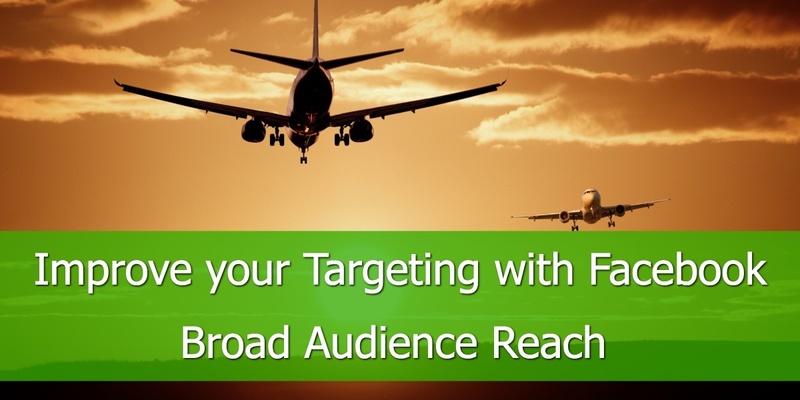 This can cause difficulty when using broad targeting to reach new audiences. Don’t: Advertise products that are no longer available. Remember when you learned ‘first impressions matter the most’, the same applies here. If a new customer clicks on your product page, only to be lead to an out of stock or error message, you may find it hard to encourage them to return to the site at a later date. Instead, remember to update the product catalogue regularly (Facebook recommends once a day). Ultimately, there is no right or wrong when it comes to opting to use broad audience reach for your dynamic ads. It is better to find what works best for your business by trialling all methods available. It’s also worth bearing mind that you will likely need to use some targeting parameters, even when you are looking to find new audiences. The same way that Facebook continues to learn and optimise where and when your ads will work best. With this in mind, there will be some crossover no matter what method you choose. 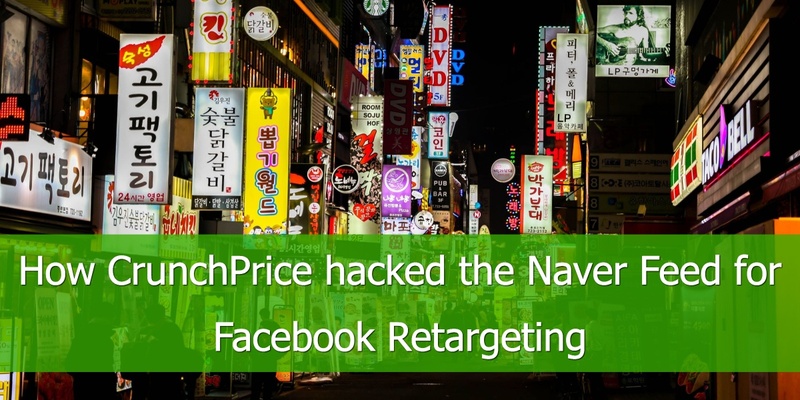 If you are an online merchant trying to tap into Facebook's full targeting potential and you have found this post useful, then you'll probably find our eBook 9 Techniques for Growing Facebook Product Ads ROI useful. 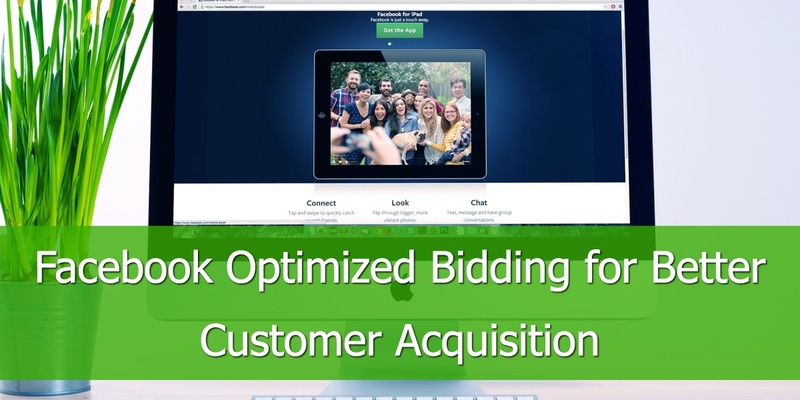 Download it and learn how to improve the quality of your feed and your campaigns.